„Last November I had a nightmare. An invitation. So begins the story of Grace Bradley – with an invitation to the past, to the house that gave meaning to her life for many years. The place where she grew into adulthood. 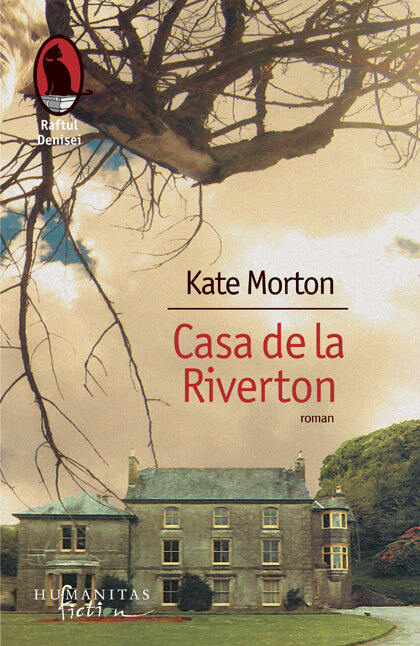 The House at Riverton, by Kate Morton, is the written story of the Hartfords, a British noble family. But more than that, it’s the story of two sisters, Hannah and Emmeline, the last Hartford descendants that only Grace really knows. Well-hidden secrets are still alive in Grace’s memory, and it’s time for her to relieve them, so she can finally be at peace with herself. She will have to reveal the mystery of Robbie Hunter’s death – Robbie, the poet and close friend of the Hartfords, known for committing suicide. This is one of the books that impressed me very much. So much so that I didn’t want to finish it; I wanted the end to be far, far away, to stay close to the characters for longer. 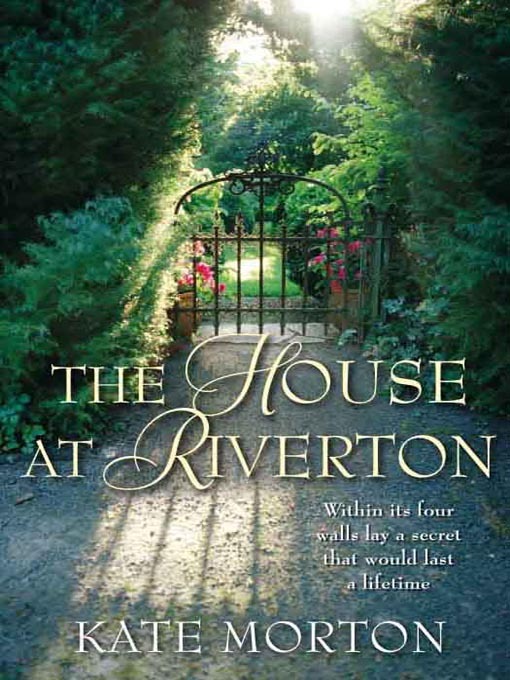 I highly recommend it –it’s the kind of book that you will want to read again, and it will definitely give you the same feeling, the same desire to whisper the secret to the characters, the secret that will change their lives. Unfortunately, you cannot… But you will smile because, at the end, this book will have managed to impress you like no other.